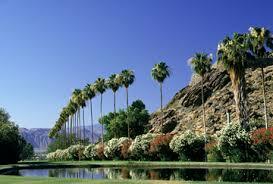 Walk: Up Mountains, Around Golf Courses, On Pickle Ball Court, Amongst the Palm Trees, Past the Gurgling Fountains, onto her yoga mat, to and from the Parties, to her room to re-charge. Distance: She'll see. Four Days in the desert.